Workshop: learn how to model and 3D-print with tinkercad in this 2.5 hour workshop. Workshop option 1: learn how to model your own key-chain and 3D-printed whistle with tinkercad. We will bring a 3D-printer to explain the 3D-printing process. 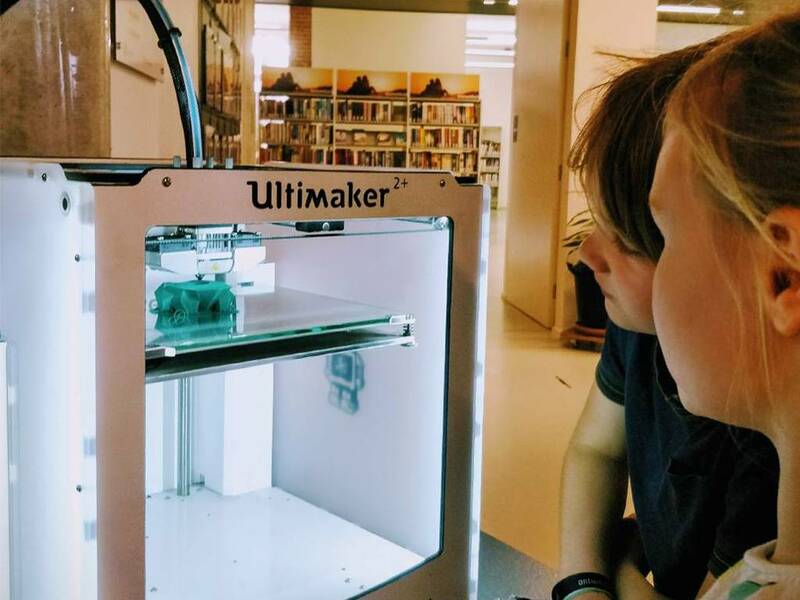 In this 2.5 hour workshop you'll learn the basics of 3D-modelling and 3D-printing. The key-chain and whistle will be printed in our fablab and send to your organisation afterwards. Workshop option 2: This workshop is a follow-up on workshop option 1. In Workshop option 2 you will go wild and make your own design. The designs will be printed in our fablab and send to your organisation afterwards. Option 2: Model and print your own design.